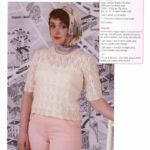 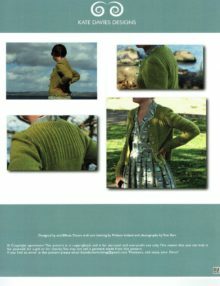 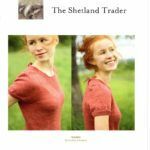 This knitting pattern is by Bristol Ivy. 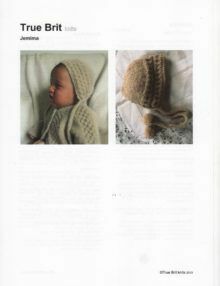 It comfortably fits an adult head measuring 46-61 cm. 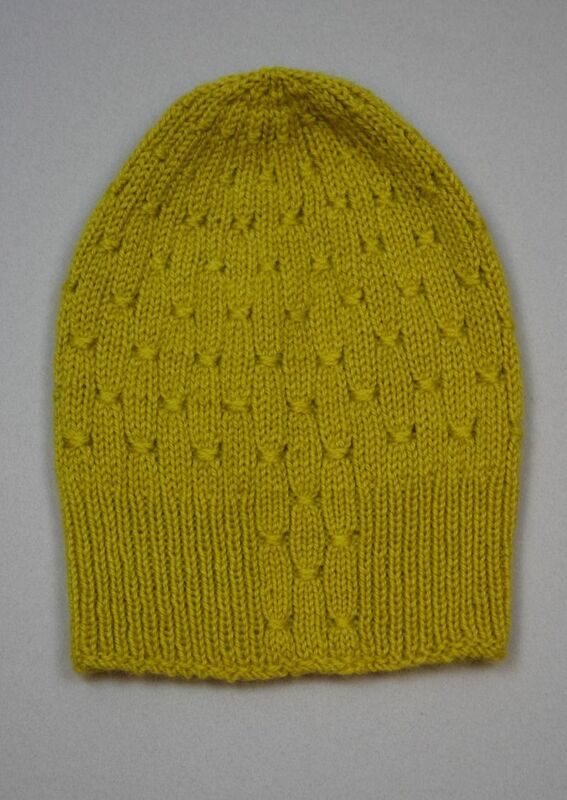 This hat is a simple beanie shape in Button Stitch. 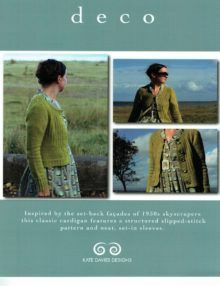 The pattern has charted and written instructions. 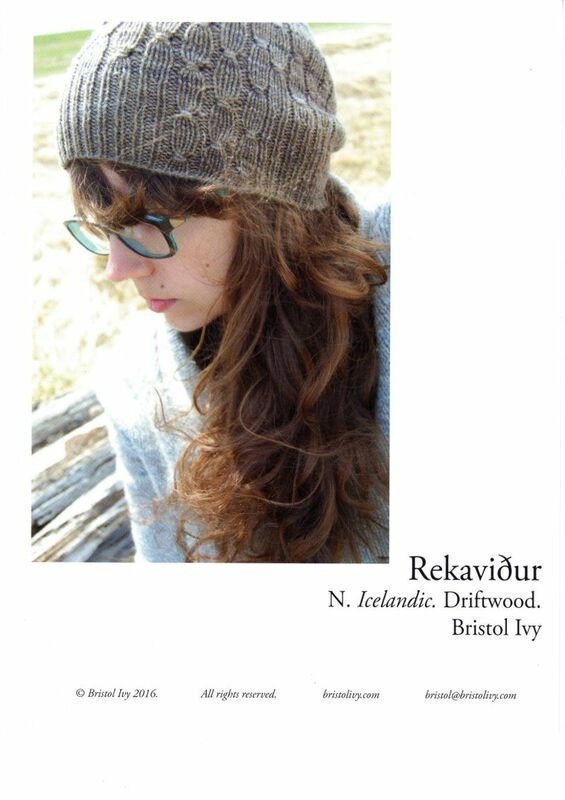 The hat is knitted in the round on circular needles. 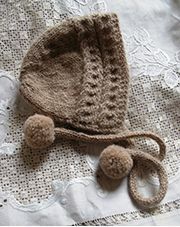 The hat is knitted in the round on circular needles. 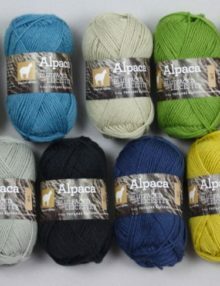 Double-pointed needles can be used to finish off the crown or the magic loop technique. 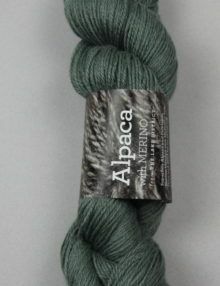 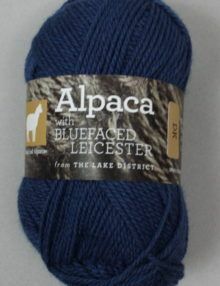 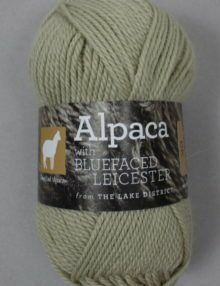 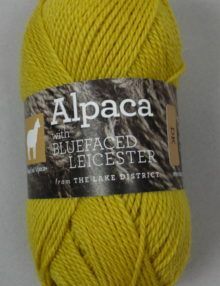 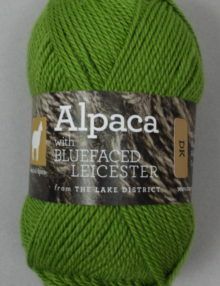 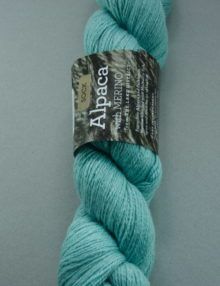 You will require 185m of Double Knitting yarn – we used MORECAMBE Alpaca with Blue Faced Leicester wool in Walney. 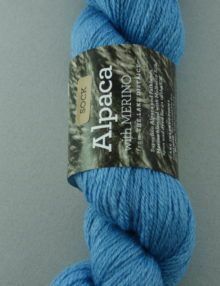 You will also need 40cm circular needle sizes 3.25mm and 4mm.